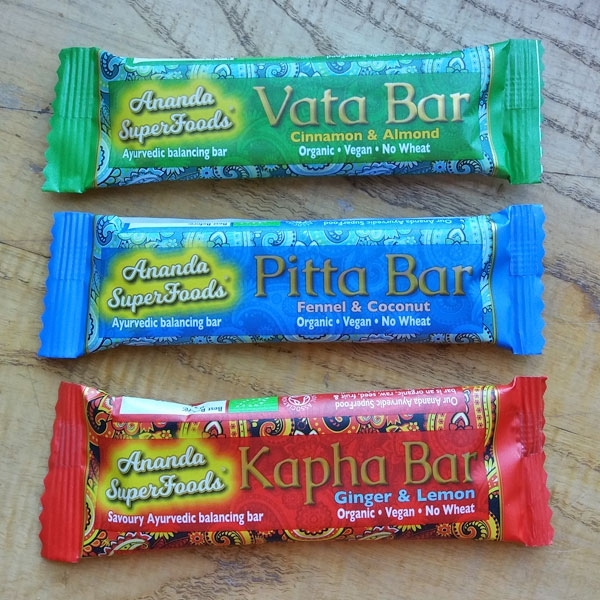 These delicious vegan & organic nutritional bars with Ananda SuperFood powders have been designed in collaboration with leading Ayurvedic practitioner Dr. Brennan who has over 30 years experience as a practitioner and founded the UK Ayurveda Practitioners Association. 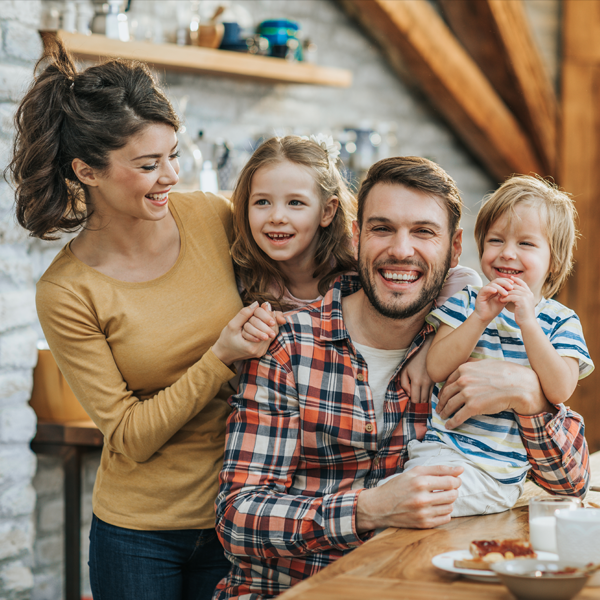 Need to eat smaller quantities a little more frequently? • forget things often? • worry? • often have lighter sleep? • sometimes try to do too many things in a day? • find you are naturally thin and have a high metabolic rate? • often find your hands and feet are cold? • like sweet, sour and salty things? When out of balance, Vata types are vulnerable to: Anxiety, worry, memory loss, panic, weak digestion, phobia, insomnia, hyperactivity, constipation, attention deficit disorder. Pitta bars contain sultanas, raisins, coconut and fennel. A delicious blend including almonds, dates, sultanas, sunflower seeds with a delicate cinnamon undertone. Every mouthful of the Vata bar is an exquisite blend of tastes and textures. Designed in collaboration with leading Ayurvedic practitioner Dr. Brennan who has over 30 years experience as a practitioner and founded the UK Ayurveda Practitioners Association. All Organic Ingredients except salt - Vegan - No Wheat. Contains: Almonds - Made in a factory that handles nuts, seeds, milk, soya & cerials containing gluten.